The Mind Body Program for Fertility is a 10-week group program designed specifically for women trying to conceive, teaching women cognitive restructuring to cope with runaway and distressing thoughts a; stress management to cope with anxiety, fear and anger; mindfulness to elicit the relaxation response and to stay present; communication with partners, family, friends and work colleagues, and addresses lifestyle issues of nutrition, yoga and exercise. 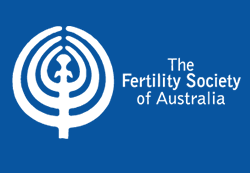 Devised by Assoc Prof Harvard Dr Ali Domar, and backed by over 20 years of research, the Mind Body Program for Fertility significantly enhances your chances of conceiving as well as addressing the feelings of anxiety and depression that are common to women struggling with fertility issues. Dr Domar, author of “Conquering Infertility,” is a world-renowned expert on the link between the mind, the body and fertility and has dedicated over 20 years of research into devising the Mind Body Program for Fertility. 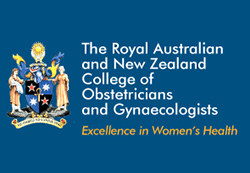 Her program is now available through Positive Mind Body Australia, a national mental health and well-being organisation with a focus on infertility. 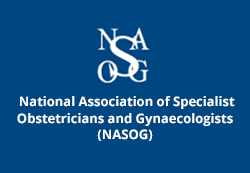 The program can be done at any stage of fertility treatment. To learn more about the program or to enrol – please click here. Research on the 10-week group Mind Body Program for Fertility in the US has shown a more than doubling of live birth rates for woman trying to conceive naturally or going though IVF as well as decreasing their feelings of anxiety and depression. To find out when the next program commences – please click here. 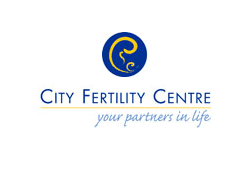 For any other fertility related information, get in touch with our city fertility centre today on 1300 657 462.